Check out these hype videos for ROH’s Honor Reigns Supreme, this Sunday, January 13! The Kingdom at Honor Reigns Supreme LIVE THIS SUNDAY! 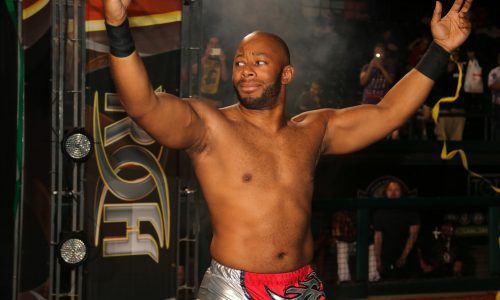 Jay Lethal (c) vs Dalton Castle – Who’s your pick?